The book even got a snazzy orange flag on the Amazon site. Thanks for your supporting our work... and more importantly, for caring about prairie dogs. #23 in the "Wildlife" category (under math & science, nature & ecology). This wonderful achievement is only made possible through incredible friends, supporters, and wildlife lovers, like you. Thank you. 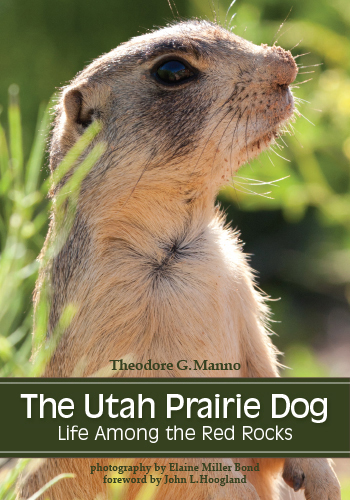 For more about the Utah Prairie Dog, please visit my books page. And to order your copy, please visit Amazon.com.